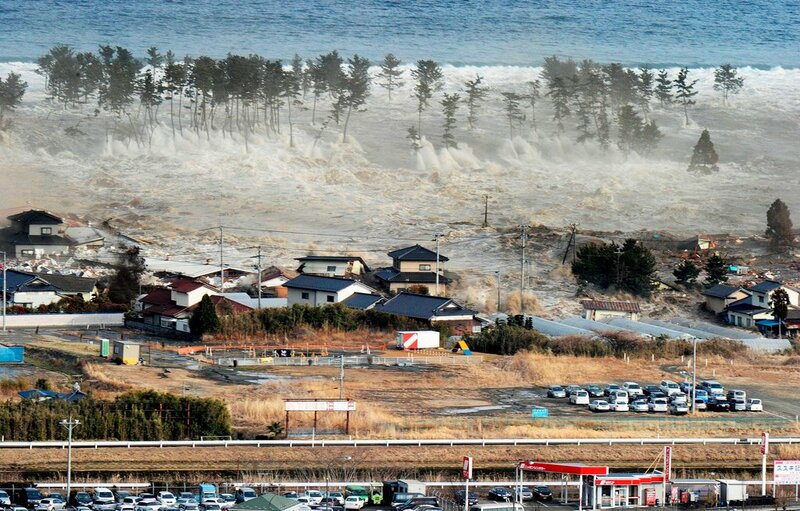 8.9 magnitude earthquake near northeast coast of Japan. 33 foot tall tsunami. Live feed from BBC here. Stunning pictures from the NY Times here.